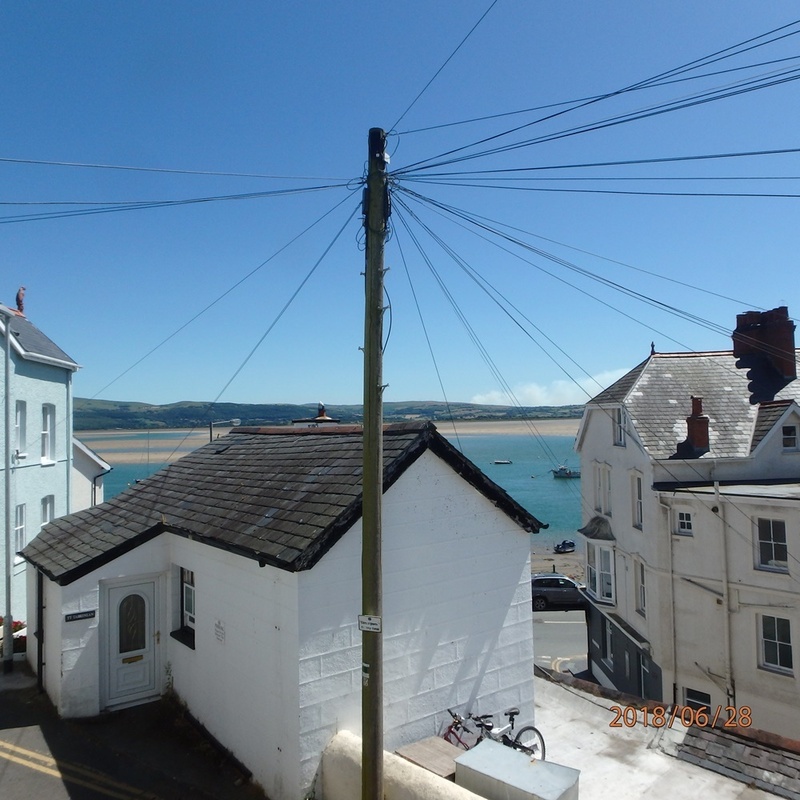 2 bedroom 1st floor apartment in the picturesque village of Aberdovey. 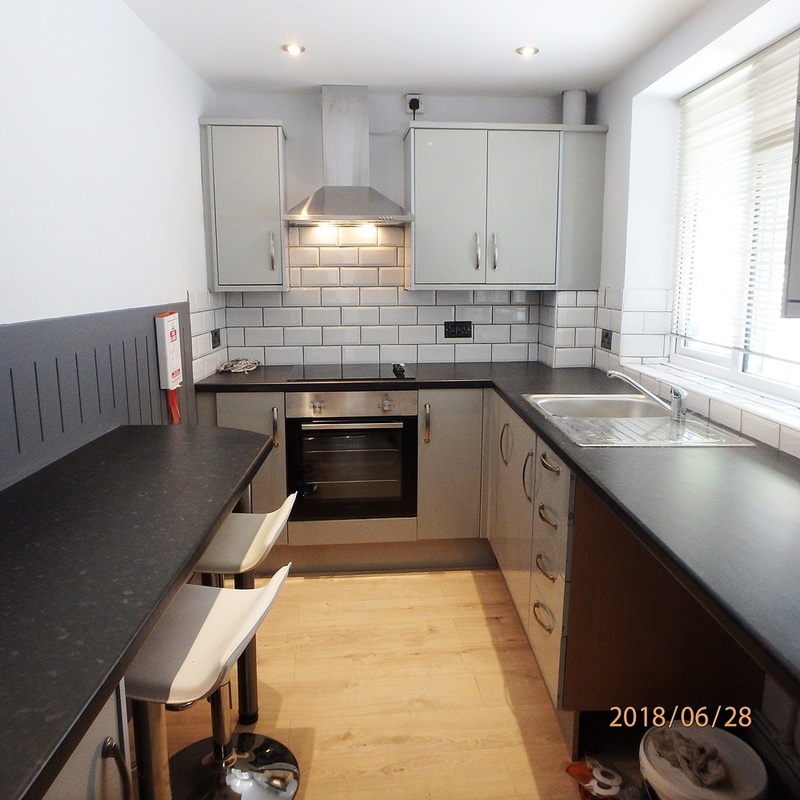 Newly refurbished to a high standard. 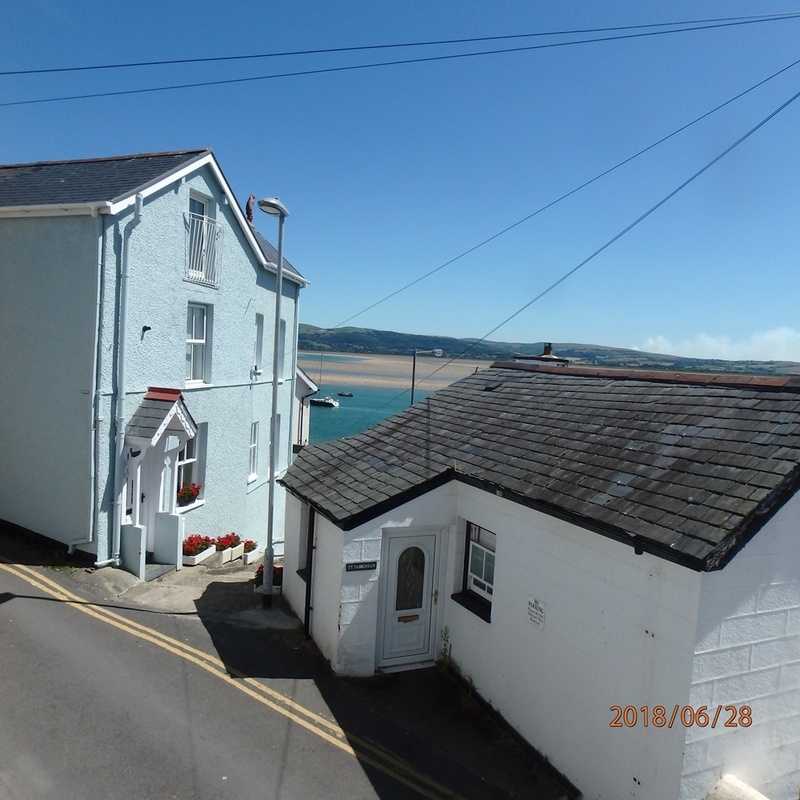 This delightful 2 bedroom 1st floor apartment is set in a quiet back water of the picturesque village of Aberdovey and enjoys views over the rooftops to the harbour. Aberdovey is conveniently located between the larger towns of Tywyn and Machynlleth, set on the mainline railway which ensures easy access to the wider region and the midlands. Renowned for the wealth of available water sports found on the doorstep including sailing, kayaking, windsurfing and paddle boarding and a links golf course. 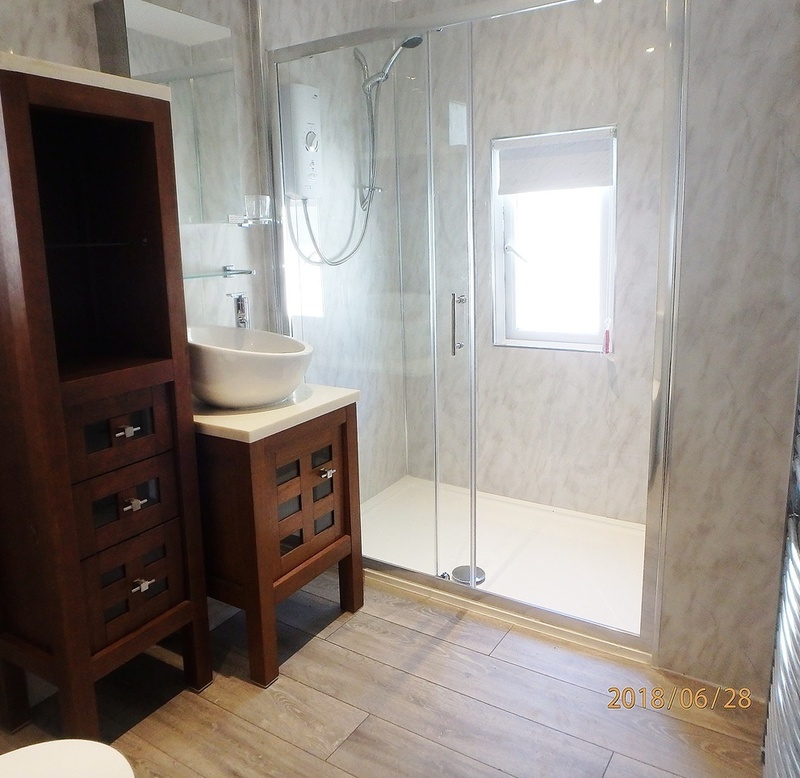 The property consists of a newly installed luxury shower room with spacious shower enclosure and electric shower, feature hand basin set in a vanity unit, low level Wc , chrome heated towel rail, double glazed window. Aqua wall and tiled throughout. 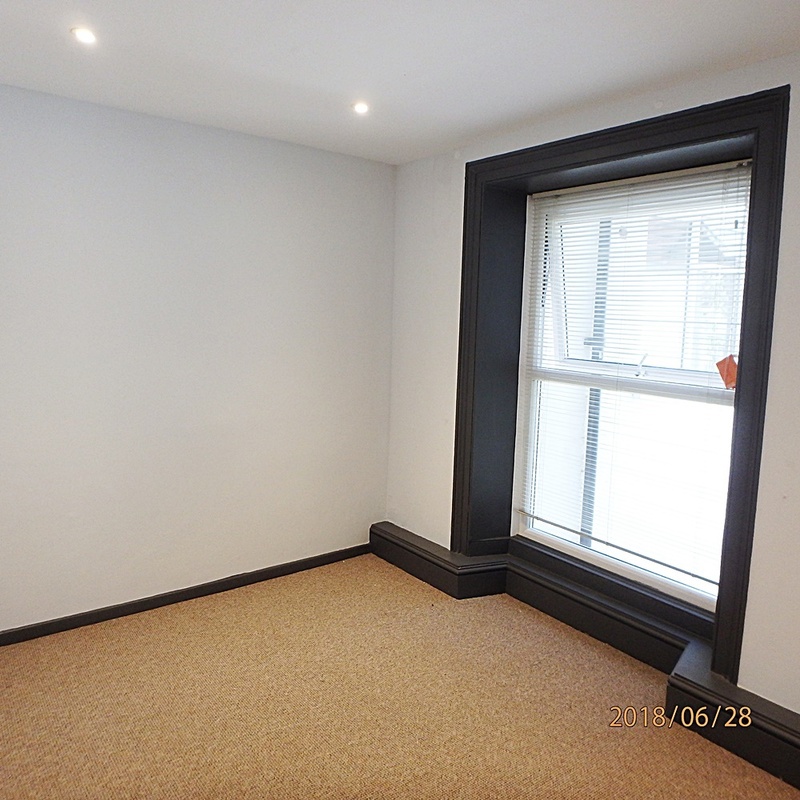 One double bedroom and one large single bedroom. 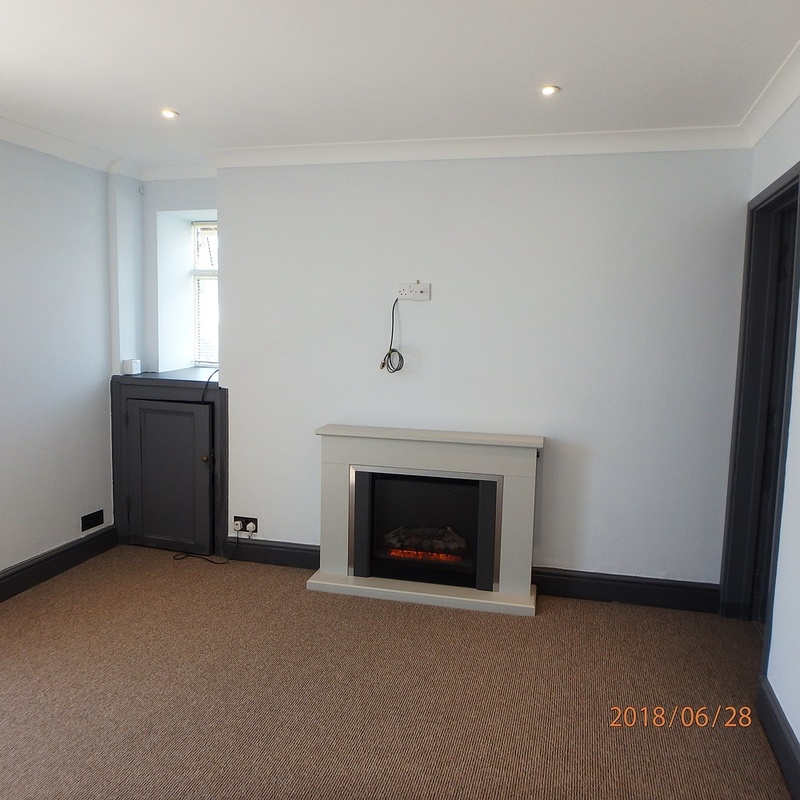 Lounge with feature fireplace and electric fire, duel aspect double glazed windows. Newly fitted kitchen with breakfast bar including electric oven and extractor fan. Double glazed window.